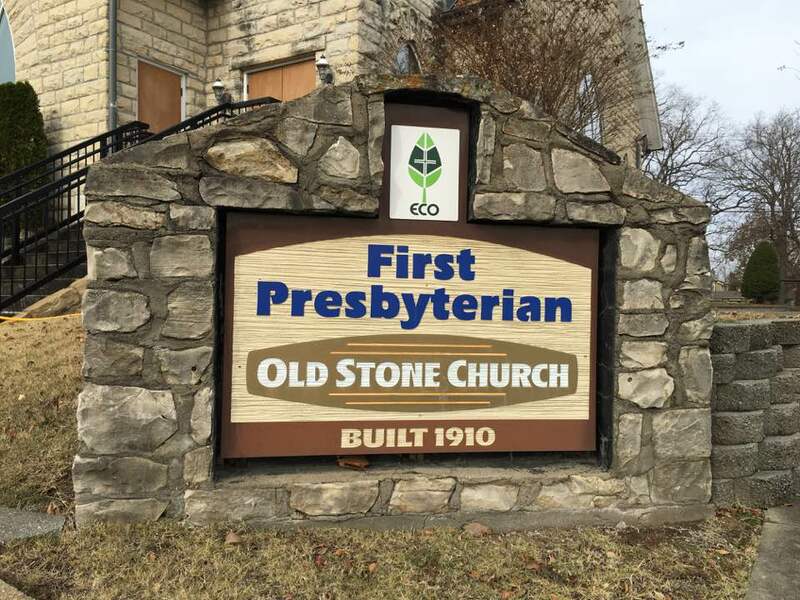 The exterior of the ‘old’ First Presbyterian Church of Branson underwent a partial chemical restoration in December, returning the majestic stone Church back to its former glory. 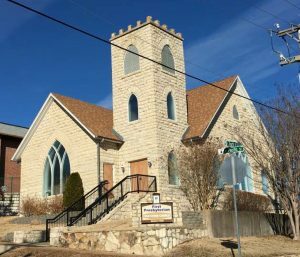 The original Church structure, which was cleaned, is the beautiful stone building that sits on the corner of 4th and Pacific. 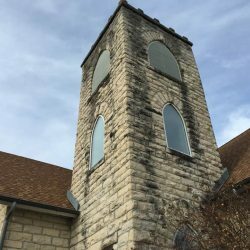 It was built in 1910, making it the oldest Church in Branson. 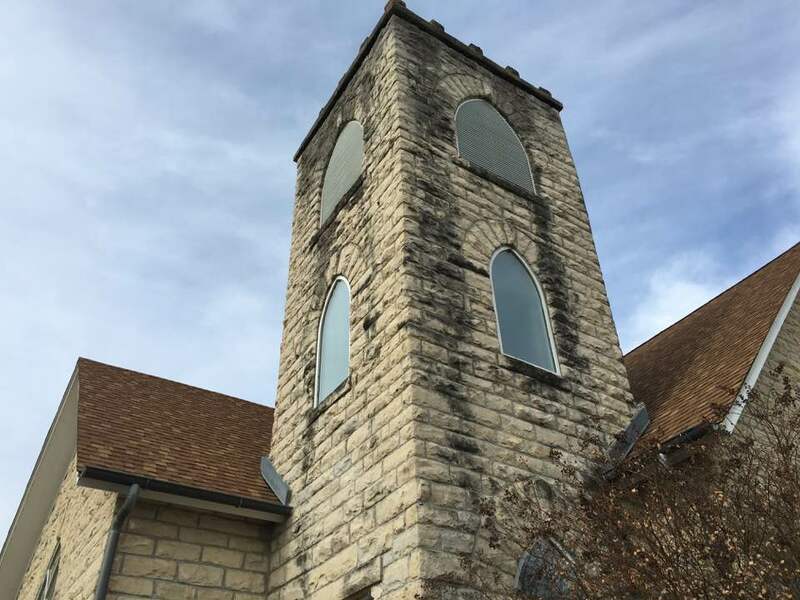 It hosts year-round concerts which are free to the public and it houses churches of other denominations until they are ready to move to another location. All in all, it’s a unique gathering place for Branson residents and well worth seeing. 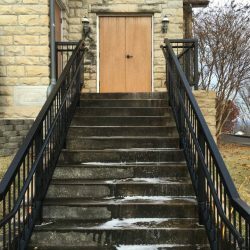 The Church is among a long line of clients who has placed their trust in Exterior Pro Wash a local, family owned and operated business. 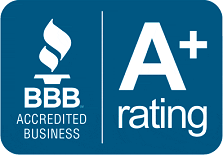 The Power Washing, Soft Washing and NO- Pressure Roof Cleaning Company has a reputation for reliability, great customer service and complete customer satisfaction as indicated by a recent announcement from Angie’s List, the largest and most trusted consumer review site. 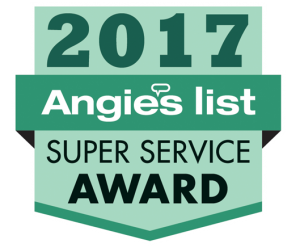 According to Angie’s List, Exterior Pro Wash, has once again won the coveted Super Service Award. This award reflects another exemplary year of service to homeowners and businesses in the Branson, Tri-Lakes and Springfield areas. This achievement is particularly significant as Angie’s List, experienced unprecedented member growth of more than 1.6 million consumers in 2016. Exterior Pro Wash’s specialty is the “whole home makeover’, NO-pressure roof cleaning, high end restorative work and commercial cleaning for those companies who care about getting the best results. Their top-of-the-line equipment, high quality bio-degradable detergents and many years of experience can make any property look great again. Big project or small, they have the knowledge and equipment to clean it all. 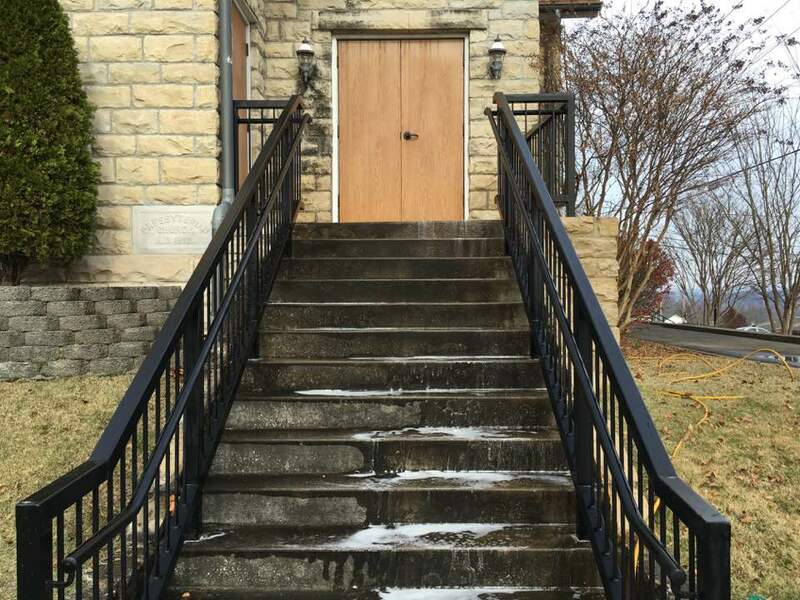 Exterior Pro Wash services the Taney County, Stone County, Green County and Christian County and surrounding areas. 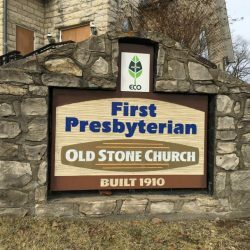 For more information, call (417)230-6965. They can also be reached at www.ExteriorProWash.com or 417PowerWashing.com.